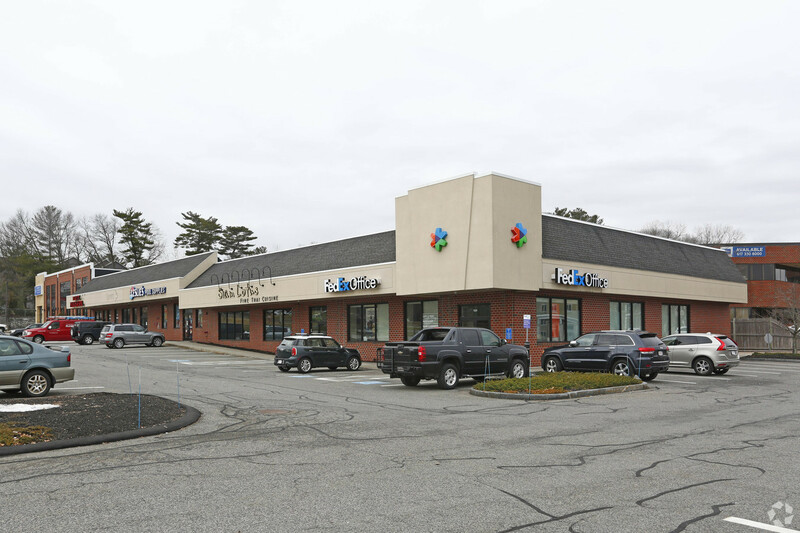 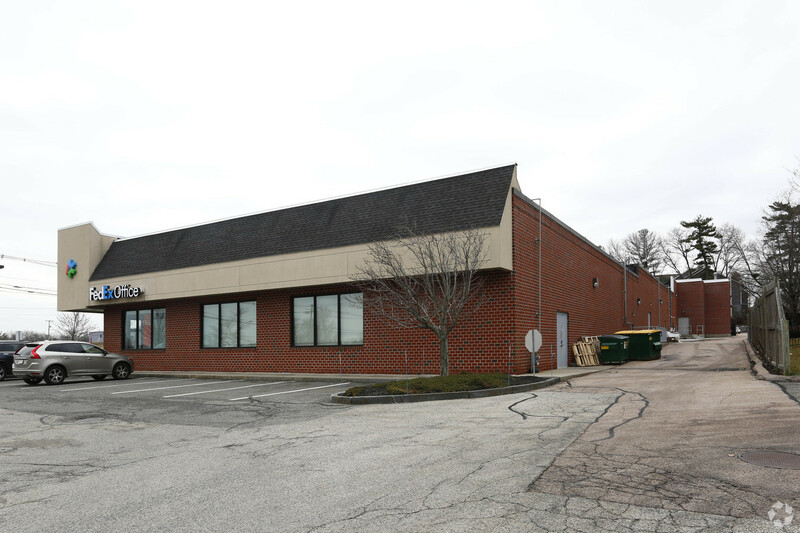 CMI Property Management is pleased to announce the immediate availability of 4,000 SF of prime retail space on the Route-1 Auto-Mile in Norwood, MA. 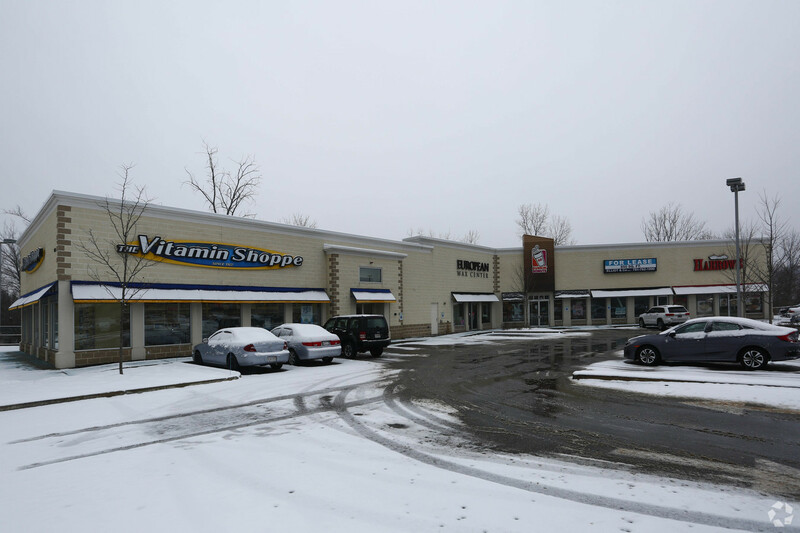 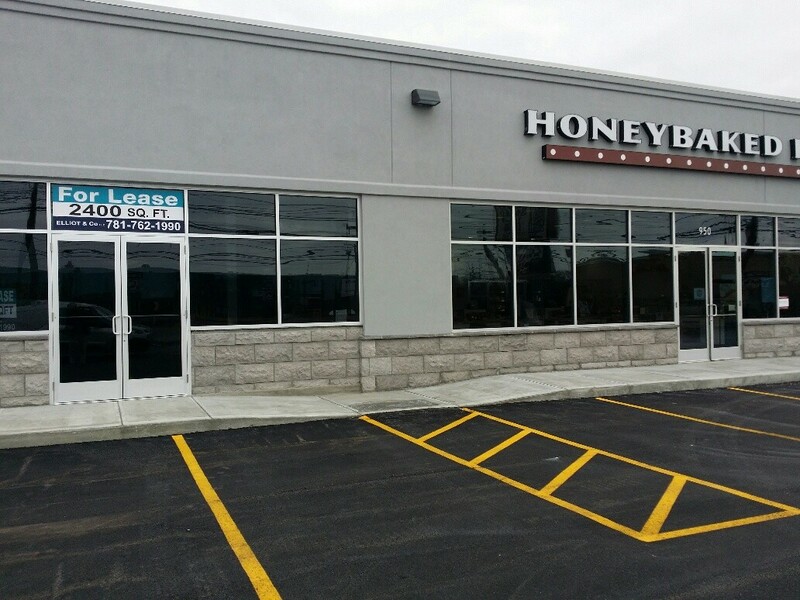 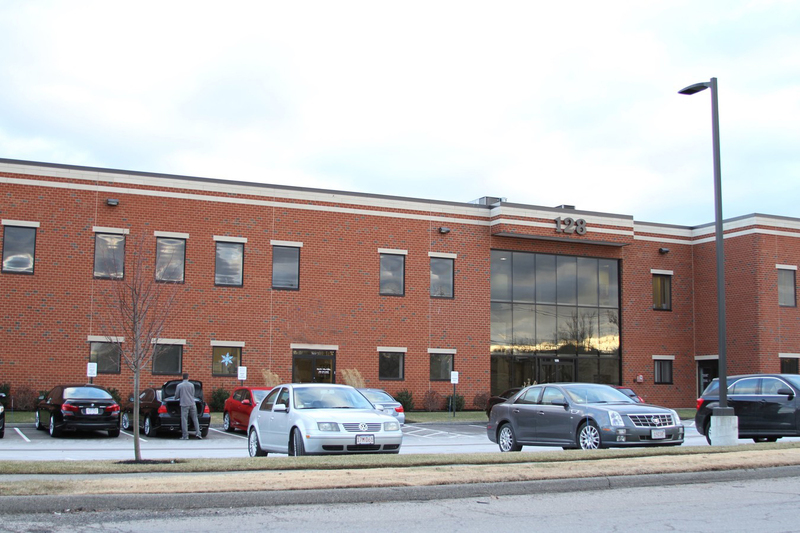 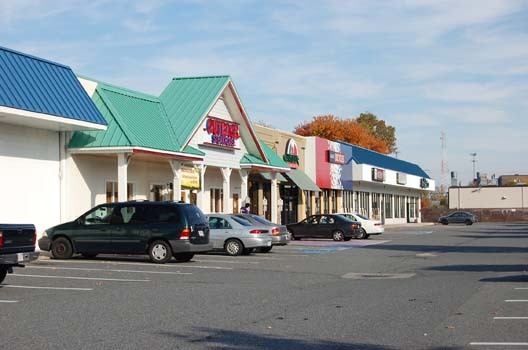 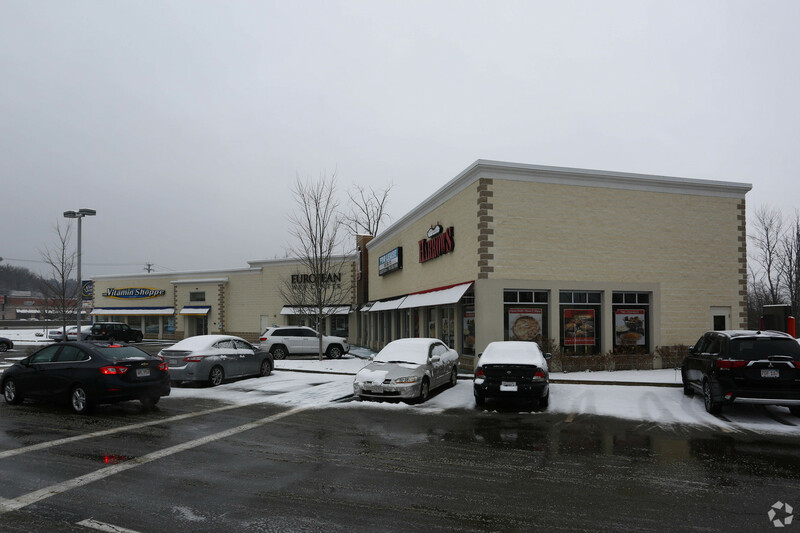 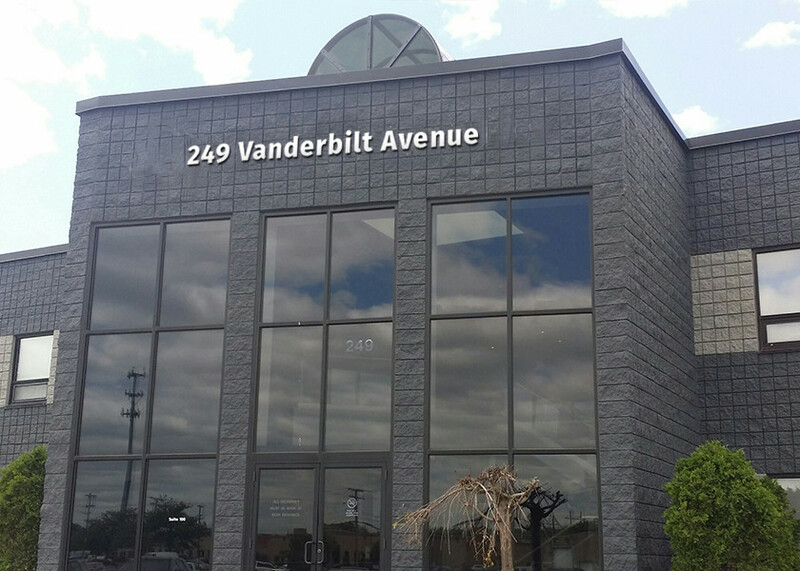 This space is perfect for retail tenants, with access the Route-1 and Norwood Park South. 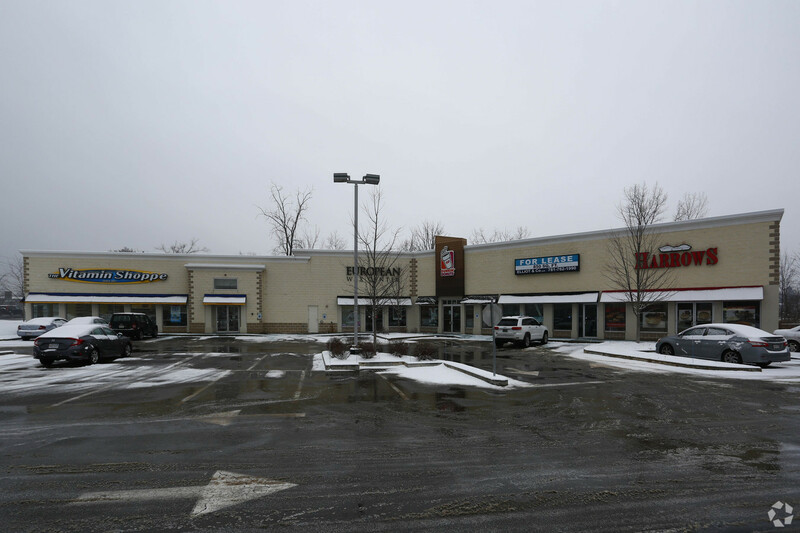 TENANTS: Leslie Pool, Siam Lotus restaurant, FedEx, Sprint, and Stuart Medical Orthopedic Associates. 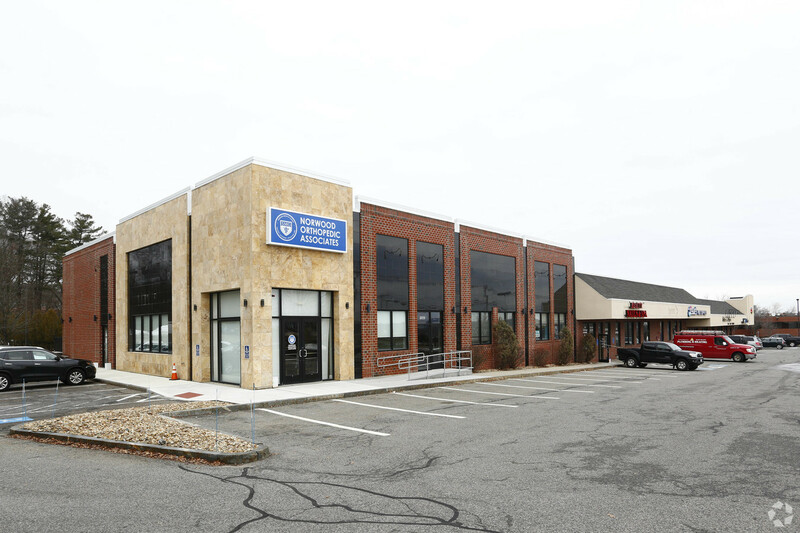 AREA AMENITIES include hotels, restaurants, retail centers, banking, the Norwood Municipal Airport, urgent care facilities, daycare providers and fitness centers.